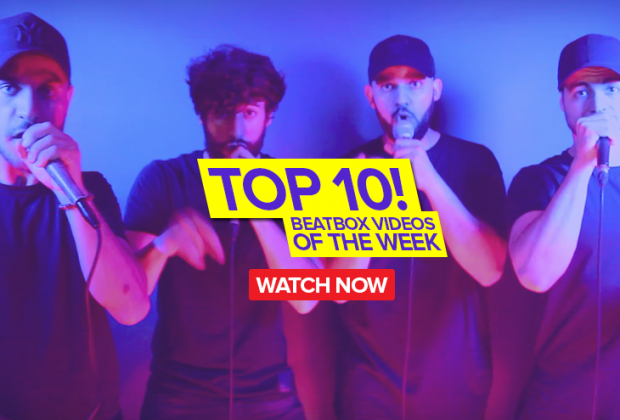 Home›Beatbox Videos›O Fortuna! 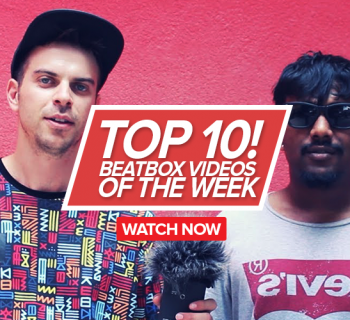 | Top 10 Videos of The Week! The Irish Beatbox Association has been silently dropping a bunch of videos from last year's Irish Beatbox Champs over the past two few months. Go over and show them some love! The BeatboxRap server never fails to disappoint when you need a dope battle to just jam out to. This is just one of them. Pingpong Po and Rayn. Check out the vid to see who wins! There aren't a lot of beatbox videos out there that really shows us what a championships weekend is like. Most people only get to see the battles or the showcases. Tyla takes us behind the scenes to show that even though we show up to battle, we are always a family first. We've finally come to the semi-finals over on the Street Masters channel! Here to kick it off is an intense power-filled battle between Contrix and Killa Bee! With a shoutout to Beatbox International, Gale shows us how it's done in The Land Down Under with some drum and bass that'll make you bob your head! And when you thought it wouldn't happen, well you thought wrong! 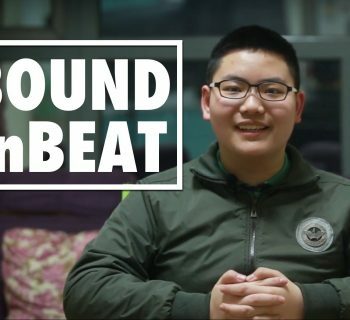 Here we have another Beatbox International shoutout from the musical Singaporean, YK! Everyone send him good vibes for the rest of his national service! 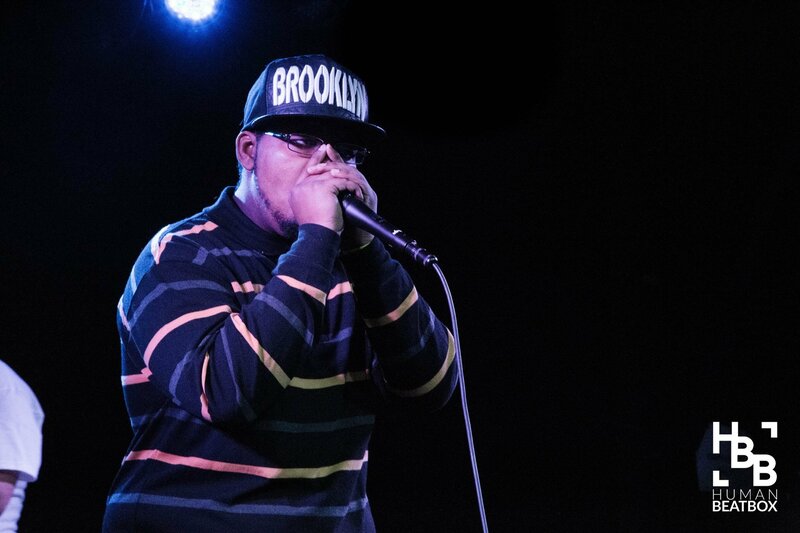 There's a tradition that happens every year during the Great North Beatbox Battle. USA vs. Canada. Mark Martin vs. Heat. Let's get it rockin! 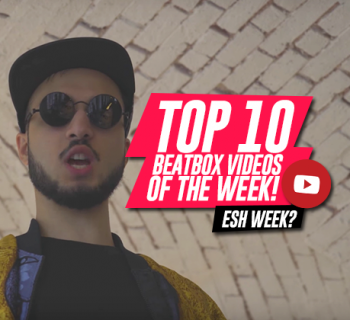 The Artist Weeks have been straight fire over on Swissbeatbox! It's time to kick off another one starring the 2017 GBBB vice champion, Hiss! The loopstation game has jumped dramatically over the past few years and it keeps getting better and better. Brandonk is just one of those loopers and this is piece of his is nothing short of awesome. Berywam making another musical masterpiece. Are we surprised? No. Do we want more? ESH! Thank you for checking out this week's Top 10! If you liked what you watched and/or read, be sure to come back next week for more awesomeness! 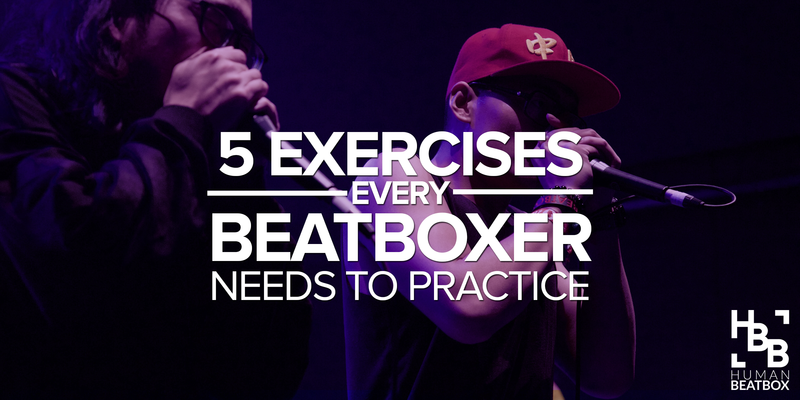 Follow us on all forms of social media to stay up-to-date on all things beatbox. See you next week! Esh!